I believe one could argue that the general population as a whole has historically had a messy, sometimes turbulent, relationship with art. As artists throughout time have sought to interpret their different realities and experiences as a human being, the end results we call “art” have, at times, ventured into increasingly esoteric realms. That is to say, difficult to understand or relate to. Art has gained a reputation among some as being elitist and pretentious. Sometimes, art can feel inaccessible to anyone who hasn’t been educated in art history or interpretation. The abstract movement became the poster child of hoity-toity elitism in the eyes of many when it became popular. But what do images like Andy Warhol’s soup cans and Roy Lichtenstein’s comic book panels accomplish as art? What lessons can we draw from them about their time, our culture and ourselves? Let’s have a look. 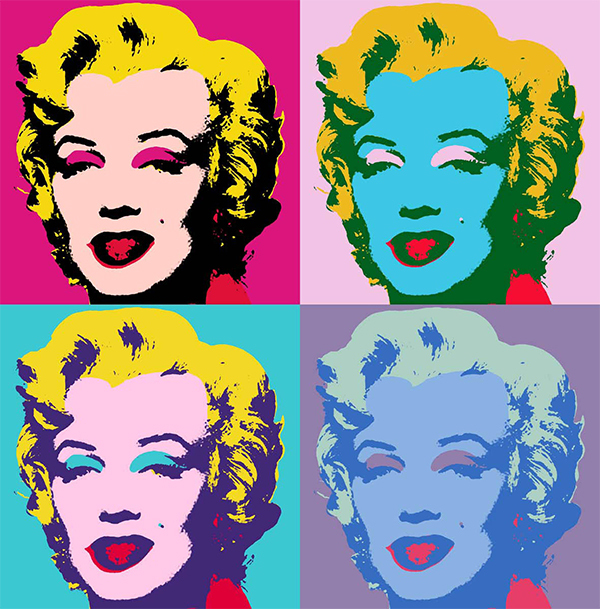 Pop art as a movement began in the 1950s in Britain, with the formation of the art collective known as the Independent Group. This group of artists first met in 1952, where artist Eduardo Poalozzi showed his contemporaries collages of American media — bright, colorful images pulled from American comicc, advertisements and other outlets. It is within the ranks of the Independent Group that pop art as a concept was first realized and executed. They gained the attention of the art world on a much wider scale when they participated in This Is Tomorrow, a major art exhibit, in 1956. When American artists began to notice this trend, they took it as a way to put some distance between the art world and advertising, which was becoming more complex and sophisticated during this time. Unlike their European contemporaries, American artists were constantly and unwillingly immersed in the commercial art that the Europeans viewed from afar. 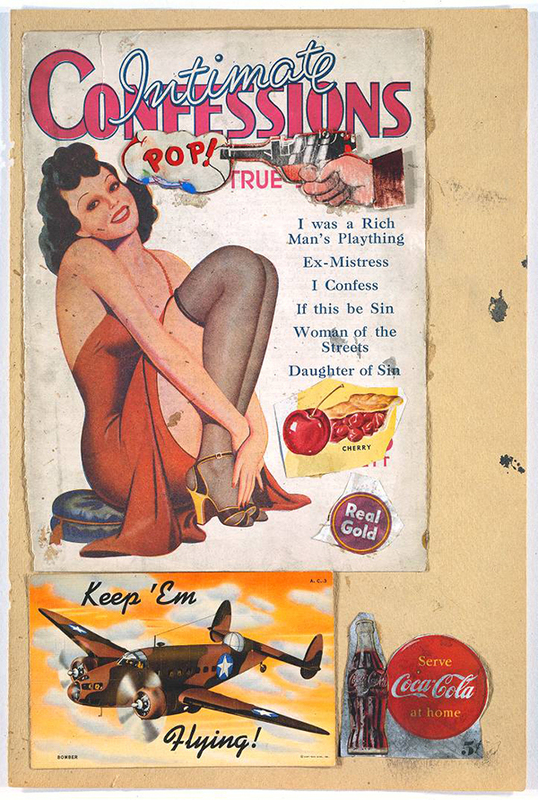 As such, American artists found the notion of pop art and embraced it enthusiastically. Pop art is one of the more difficult artistic movements to pin down. Many of the abstract artists who preceded the pop art movement were often temperamental, sometimes overly emotional. The pop artists, however, took the disposition of cool detachment. They often left interpretation up to the audience. They did, however, make some lasting impressions on American culture, which are still apparent today. Namely, they erased the line between commercial promotions and what we consider “high art.” And while that line might not be completely gone, it has been greatly blurred. One might argue that this devalued artistic expression by including advertising and other such schlock. Others will say that this has validated the artistic elements of commercialism. Should an image from an advertisement be considered art? If so, did the culture from which that advertisement came produce that art? These are not easy questions to answer, which actually makes room for a lot of artistic interpretation. As with any artistic movement, there were many significant artists involved with the pop culture movement. While I can’t list all of them here, I will go over some of the artists who played key roles in defining and producing pop art. 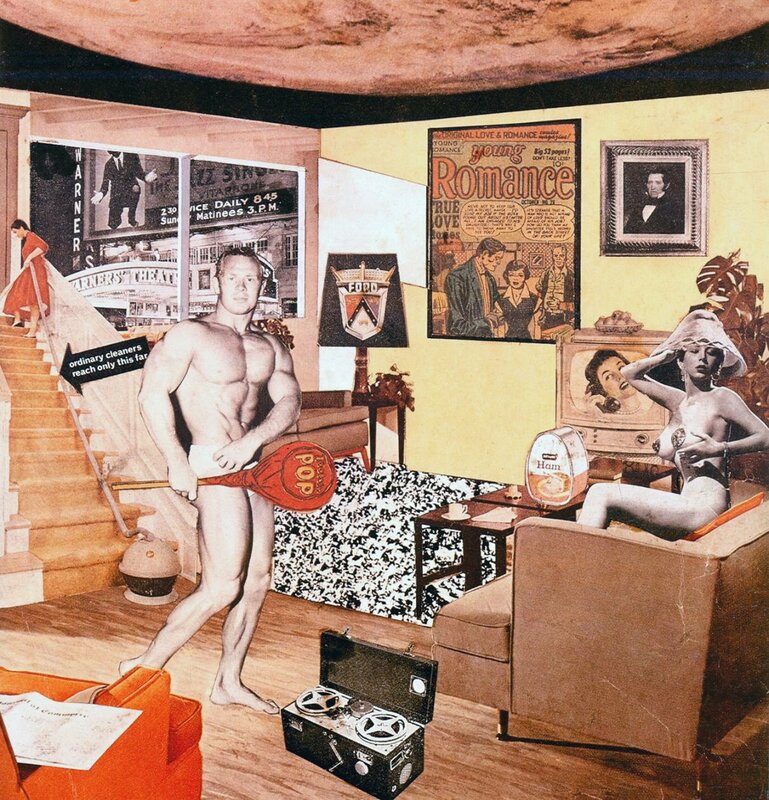 Richard Hamilton is considered to be the father of pop art. His work, largely influenced by Marcel Duchamp, was a deconstruction of Hollywood and American popular culture in general. 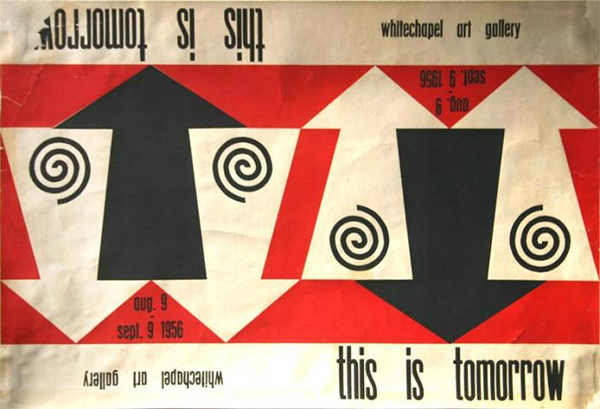 His piece, Just What Is It That Makes Today’s Homes So Different, So Appealing?, which was featured in the This Is Tomorrow exhibit, is largely considered to be the first work that was considered pop art. John McHale was an artist from Glasgow. He helped found the Independent Group and contributed much to the aesthetic and philosophy that would become pop art. After WWII, with much of Europe in ruins, images from American advertisements and magazines seemed impossibly colorful and optimistic. McHale was one of the first artists to use the bright colors from American popular culture to piece together collages to create art. 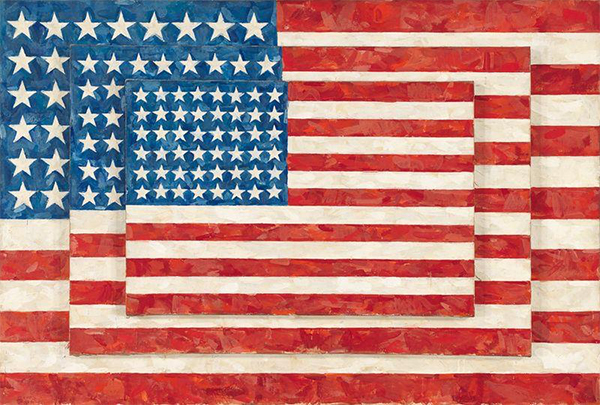 Jasper Johns isn’t considered by all art critics to be a pop artist. Johns is often more aligned with the Neo-Dadais movement, which was happening at the same time as the pop art movement. Johns’ work, however, shared many similarities with his pop art contemporaries. His work often included material found in pop culture. His most famous work is his painting titled American Flag. Roy Lichtenstein is probably one of the most well-known artists to emerge from the American pop art movement. He was known most famously for painting recreating images from popular American comic strips. He employed the printing technique known as Ben-Day dots, the same technique used by comic book publishers, to create his iconic work. His most famous paintings are Drowning Girl and Whaam! Of all the artists mentioned here, Andy Warhol may have been the most responsible for defining what popular culture considers to be “pop art.” Warhol used images of America’s most iconic products and celebrities to populate his works. He opened The Factory in New York, an art space where visual artists, as well as musicians, drag queens, drug addicts and other social outcasts congregated and created their own works. Given Warhol’s massive output, pinning down a seminal work is nearly impossible. His influence on art and popular culture has proven to be the greatest of all the pop artists, if not most visual artists in general, in modern culture. 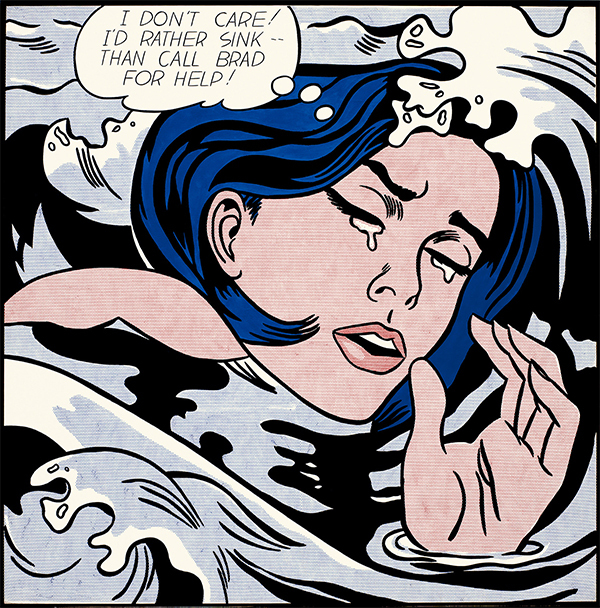 The pop art movement is difficult to summarize in a measly one thousand words. Its influence is still reverberating through our culture today, both in purely artistic ways and commercial products. 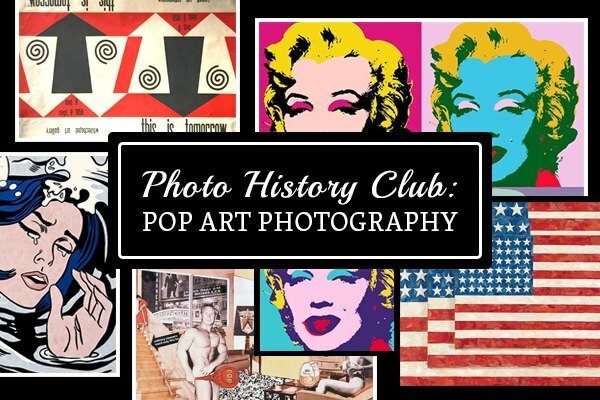 If this article piqued your interest, I highly encourage you to dive headfirst into the world of pop art. There’s a lot to learn.